If you feel you are lacking treatment and compensation that you deserve, contact experienced attorney and get your deserve compensation. Are you lacking treatment and compensation that you deserve? Home > Blog > Are you lacking treatment and compensation that you deserve? On behalf of Koszdin, Fields, Sherry & Katz posted in Workplace injuries on Thursday, October 27, 2016. Workers in numerous industries throughout the country go without treatment and fair compensation for legitimate work-related injuries every day. Why? Because they are not properly informed of their rights, or else they are not aware that an injury they have suffered does, in fact, qualify as a work-related injury. An injury does not have to be a one-time event. A job may require a person to strain one’s body in a specific way repeatedly over the course of a career. While none of these individual strains may be enough to cause much harm, over a matter of weeks, months, or even years, the cumulative damage can be legitimately debilitating. Here in sunny California, there are many jobs across nearly all business sectors that involve repetitive motions or lifting and straining a certain set of muscles or joints. Whether you’re an in-home care provider who must lift and move your patients’ bodies in order to properly care for them, or a grip on set who must carry and manipulate unwieldy equipment on long shoots, those strains on your body can add up quickly. If you have suffered an injury that seems as though it was not a part of work, be sure to look into all the specifics of your situation to ensure that you are receiving fair compensation and treatment. For instance, an injury may be considered “work-related” if it was suffered while you were doing something job-related, even if it wasn’t specifically at your place of employment. Similarly, if an injury occurred at a work-sponsored event, or even if your injury was due to your own negligence but occurred during work hours, you may be entitled to some form of compensation. If you are unsure whether or not your injury qualifies as a work-related injury, you owe it to yourself to have your specific case considered by someone who is knowledgeable about both the applicable state laws and relevant precedents within your industry. 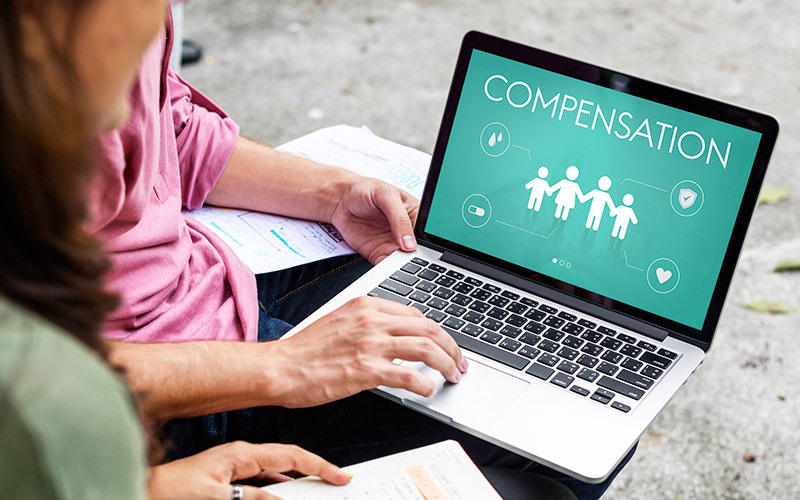 By having an experienced workers’ compensation attorney review the specifics of your situation, you can have a more complete picture of what you may be entitled to receive, while ensuring that you keep your rights protected.